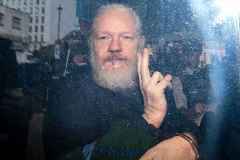 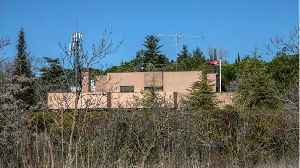 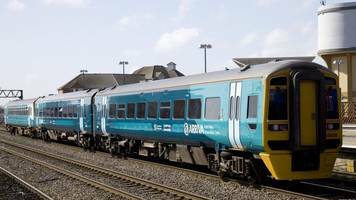 BBC Local News: South East Wales -- The ex-managing director of the company defended the firm's record after last autumn's disruption. 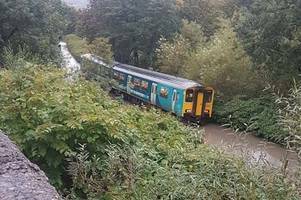 The former Wales and Borders rail franchise defends itself over criticism of its maintenance record. 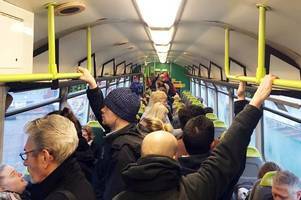 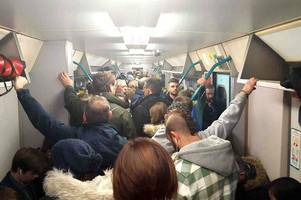 Experts defend Arriva Trains Wales' record despite complaints of overcrowding and late-running services. 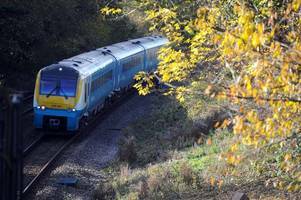 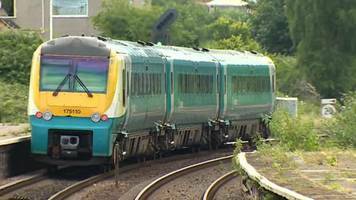 Arriva Trains Wales say they are working on a contingency plan for services. 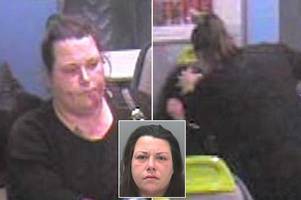 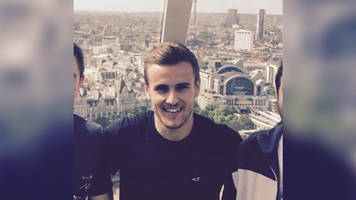 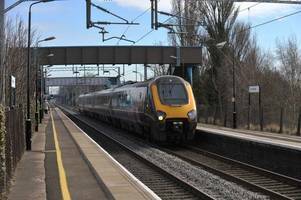 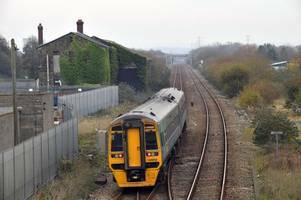 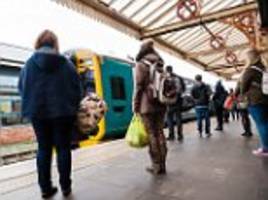 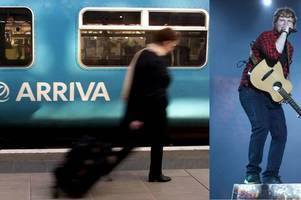 Last week a lost property policy by Arriva Trains Wales, which takes 10 per cent of the cash contents of the wallet as a fee, came to light when a passenger complained about the system. 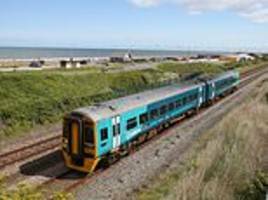 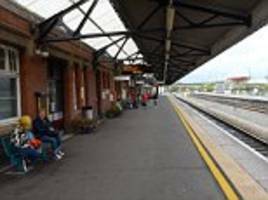 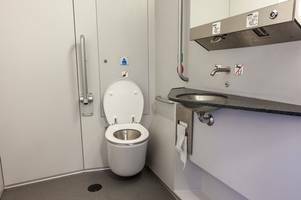 An announcement on the Arriva Trains Wales service from Haverfordwest to Cardiff told passengers to take a loo break at Carmarthen (file photo) if they needed one. 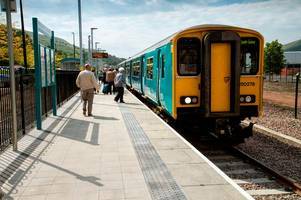 The lost property policy by Arriva Trains Wales came to light when a passenger complained about the 'outrageous' system. 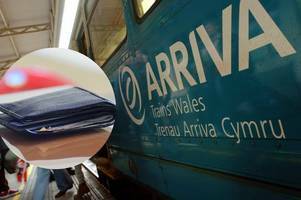 Adam Matthews had to pay more than £10 to Arriva Trains Wales to have his wallet returned. 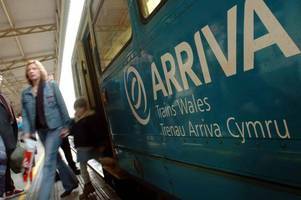 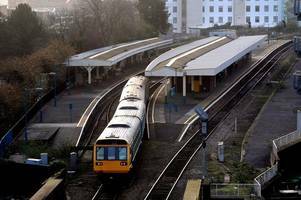 Arriva Trains Wales says all lines towards Bridgend are blocked due to an "operational incident". 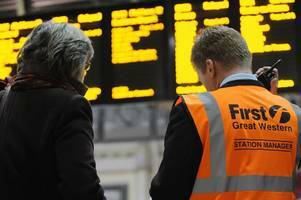 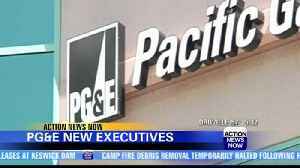 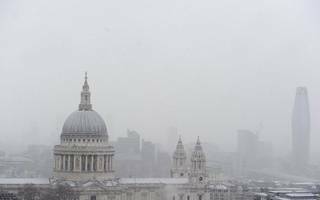 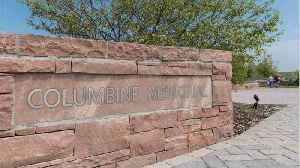 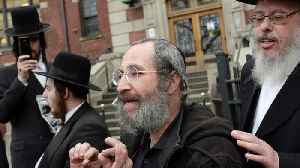 The outgoing rail operator blamed the storms and snow fall for the spike in complaints. 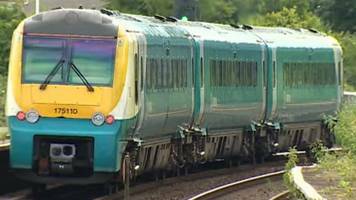 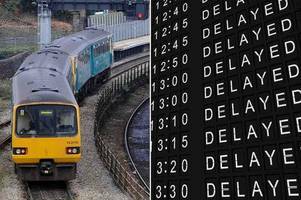 Arriva Trains Wales warned the disruption was expected to last until at least 10:30 BST. 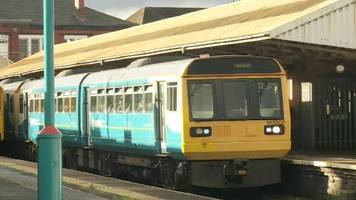 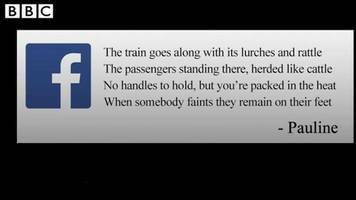 Arriva Trains Wales passengers started a Facebook group to call for improvements to their commute. 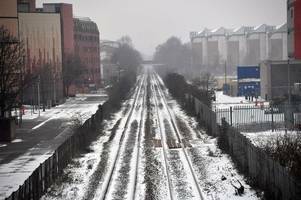 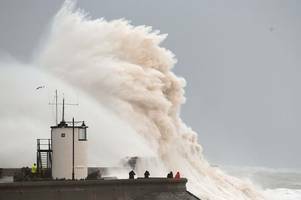 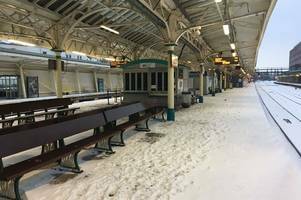 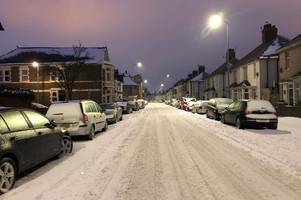 Train companies including South Western Railway, Heathrow Connect and Great Western are among those issuing travel guidance today as the UK continues to weather snow and ice from the "mini beast from..
BBC Local News: Mid Wales -- Following checks to the Arriva Trains Wales' fleet, 27 trains have been pulled from service.